The big Tykes striker opened the scoring with his fourth goal in as many matches and Charlie Adam notched a brace to help Simon Davey's side to a 3-0 win. 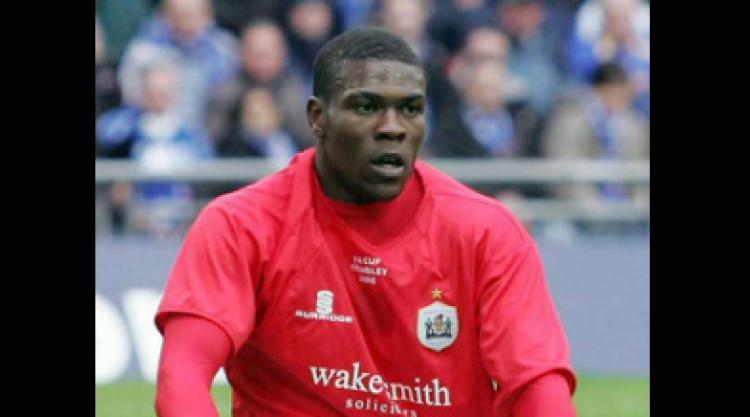 Davey told the club's official website: "Kayode has got four in four and is playing very, very well. "We have a different Kayode out there at the moment and he looks more powerful and more effective than maybe we have seen in the past. "He's getting the goals at the moment, but his all round play has been very, very good. Hopefully that will continue right the way through pre-season and into the new campaign."